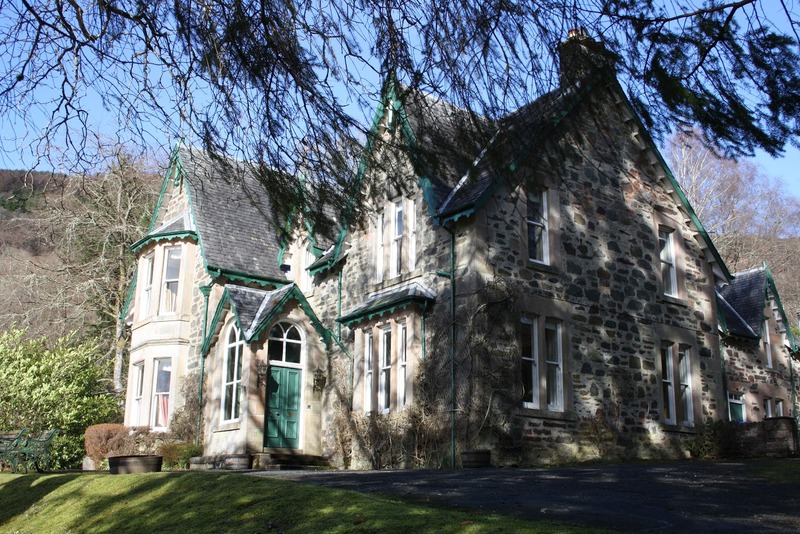 Creag-Ard House, our family home for more than 20 years, is a beautifully presented Victorian mansion dating back to 1887. 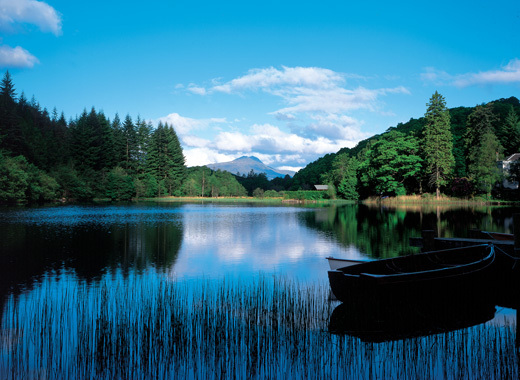 It sits in the heart of the Queen Elizabeth Forest Park in the heart of Loch Lomond and the Trossachs national park. 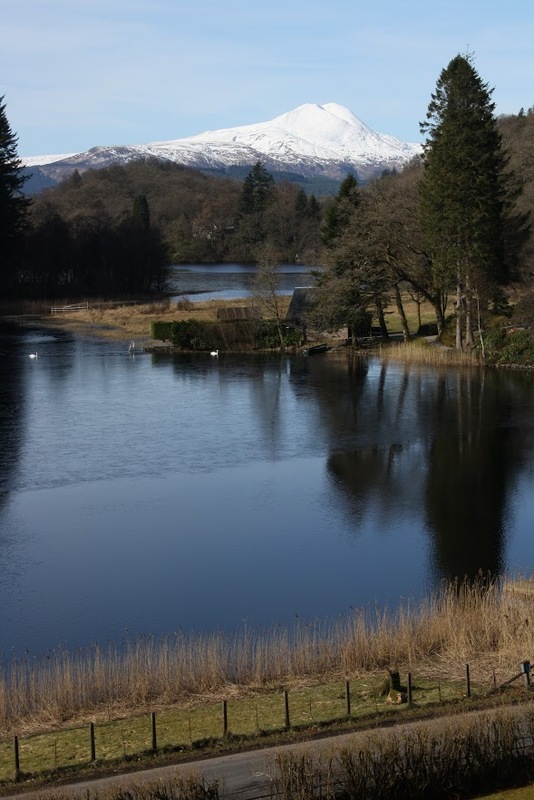 The house sits in its own 3 acres of garden overlooking Loch Ard with stunning views to Ben Lomond. Creag- Ard offers spacious and comfortable accommodation and makes the perfect base to explore the surrounding countryside and visitors’ attractions. 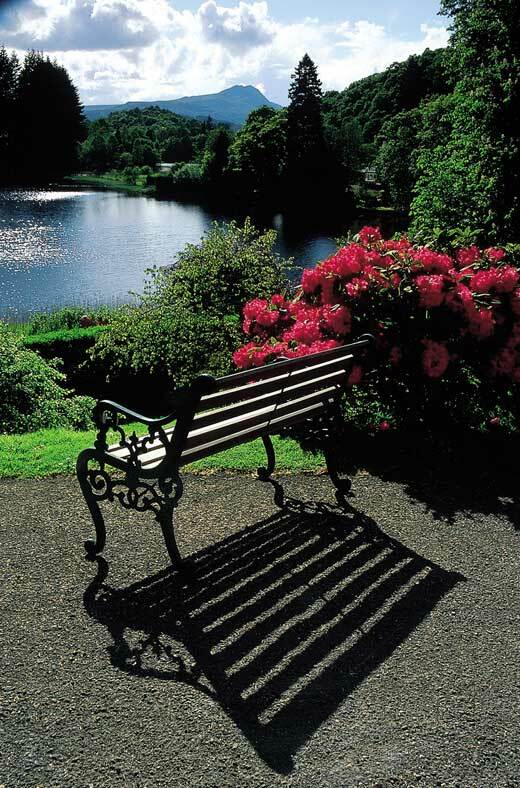 The area is abundant with historical sites, golf courses, castles, distilleries and wildlife. 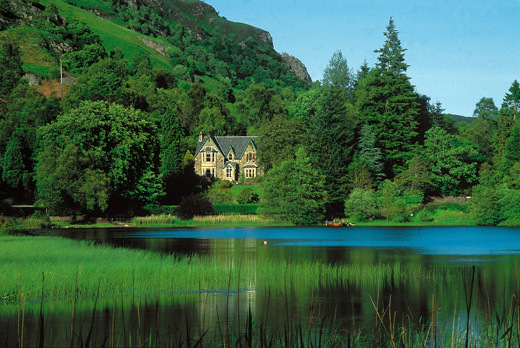 There is direct access into the forest walks and cycle routes from the house and fishing by rod is allowed from our own private jetty. Loch Ard is a wonderful place to kayak and a watersports center is located further up the Loch. 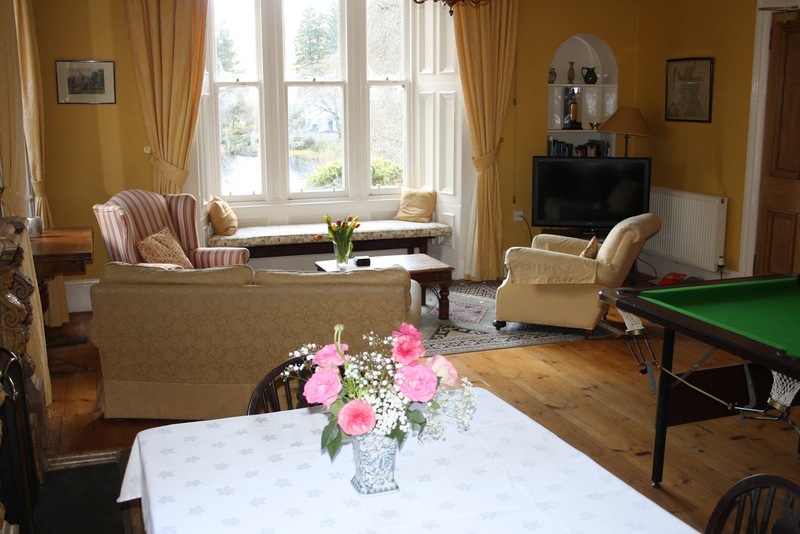 The grounds of Creag-Ard offer a patio and BBQ area, a tennis court (a bit elderly but still useable) and a large trampoline and garden to explore. Ample private parking is right beside the house, off the road. 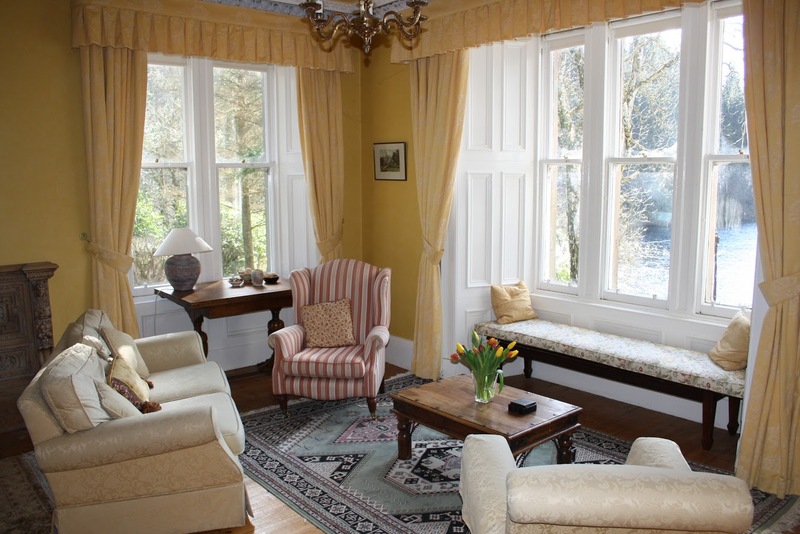 The large family living room is a beautiful room which has stunning loch views and plenty of natural light. 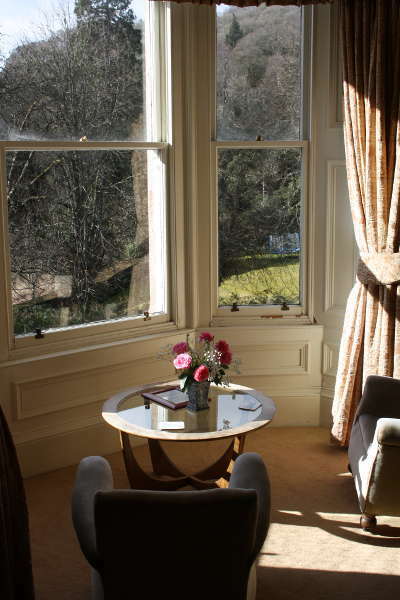 The room offers comfortable sitting space in which to unwind and relax. It also features a large TV, Pool table and dining table. 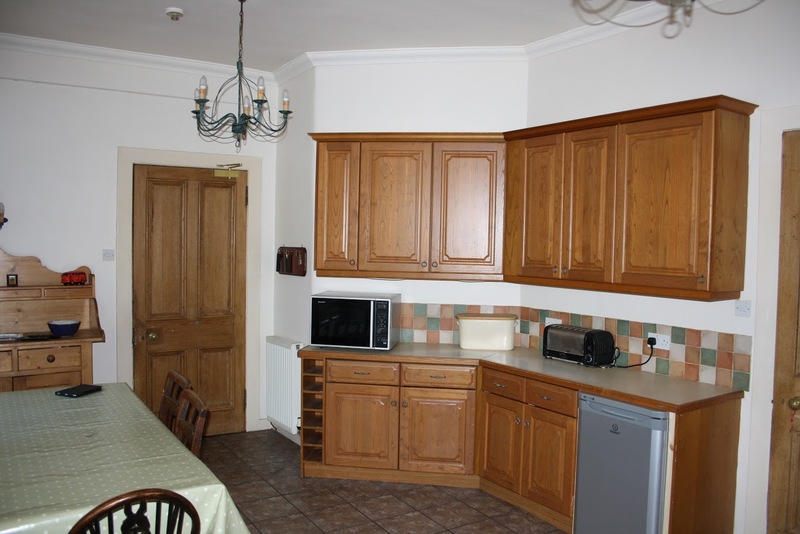 Behind this is located a well-equipped dining kitchen, which offers a large dining table, cooking facilities, microwave & dishwasher. 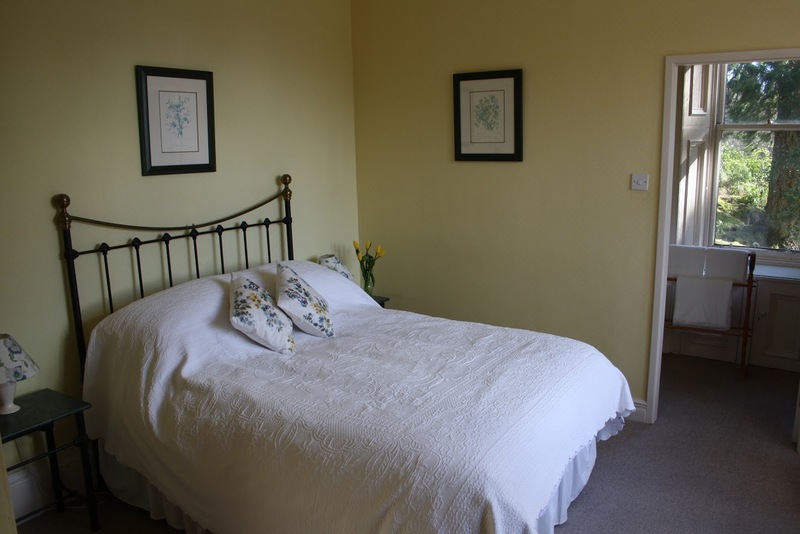 All the bedrooms have full ensuite facilities and we provide all bedding and bathroom towels. 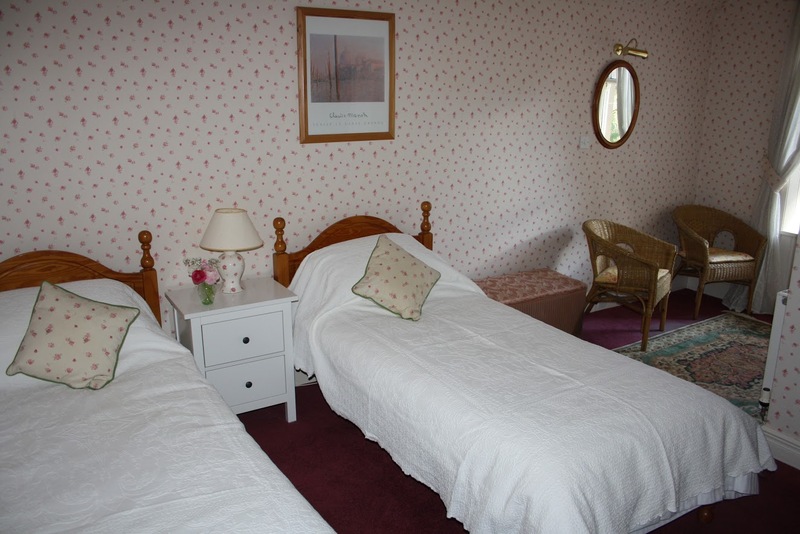 Two of the three bedrooms have lovely loch views and the other bedroom overlooks the garden. 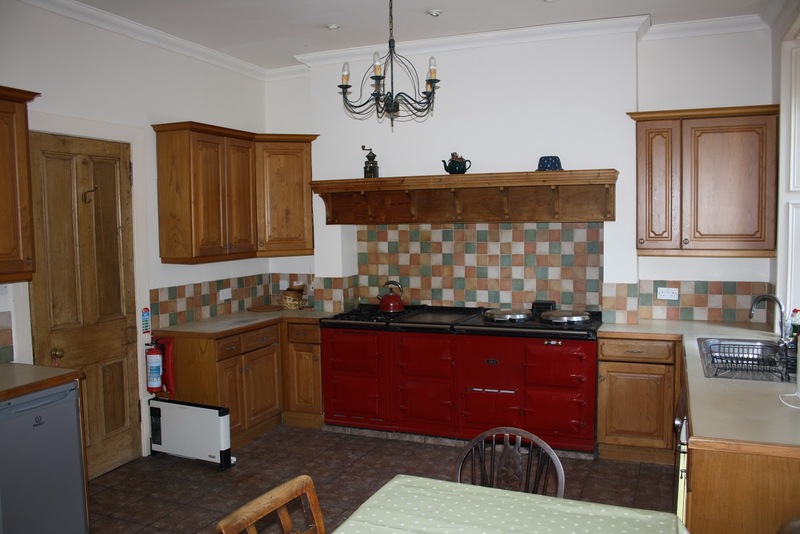 The utility / boot room is located at the side of the house and offers both washing machine and drying facilities and a good place to keep walking boots and coats. 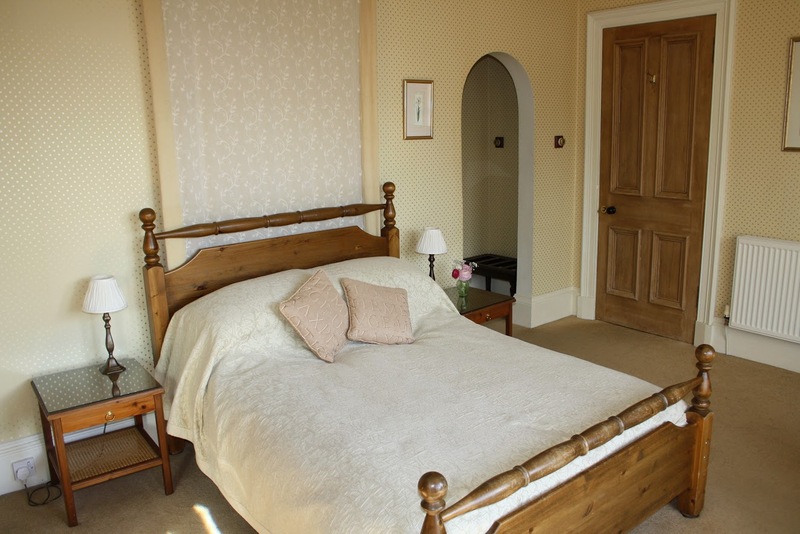 We do keep a couple of rooms closed, but this is just to store our family things for when we are staying at the house.